IT’S TRULY THE CONDIMENTAL DIVIDE. 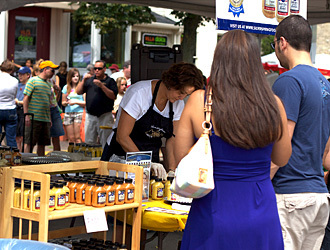 Join us for the 22nd Annual National Mustard Day! We’ve come a long way. The original National Mustard Day occupied about 3 parking stalls in front of the original Museum. Now, we’re closing off Parmenter and Hubbard in downtown MIDDLETON, WISCONSIN. But as the years have gone by National Mustard Day has definitely gotten bigger and better with age! On August 3, Middleton will transform into the undisputed Epicenter of Condimental Appreciation where thousands of mustard lovers gather — some spicy, some sweet; some exotic, some hot. It takes all kinds. Oh, and the many mustards that will be available for hot dogs and tastings are also spicy, sweet, exotic, and hot. NEW for 2013: Climb to the Top! Find your way to the top of the hot dog, errrrrr, wait, that’s not right… to the top of the Portable Climbing Wall from Boulders Climbing Gym! Middleton- Cross Plains American Legion Post 245 and the non-profit National Mustard Museum. “HEY, WHILE YOU’RE AT THE MUSTARD MUSEUM…” come inside! See the World’s Largest Collection of Mustards and Mustard Memorabilia, featuring the Great Wall of Mustard, with over 5,400 mustards from more than 70 countries. Check out our latest exhibits. The newest additions include the “Canada is the World’s Mustard” exhibit, and the fabulous RS Prussia Mustard Pot Collection. Shop & Taste! You can browse the Museum Gift Shop for dazzling mustards, and other gourmet delicacies including chutneys, salsas, hot sauces, dessert toppings, and preserves. HOTEL SPECIALS, JUST FOR MUSTARD DAY WEEKEND! Special Mustard Day lodging rates are available at the nearby Marriott Madison West (Middleton). Call the Marriott directly at 608-831-2000 to book your room now. Ask for the Mustard Day Package. If you’re booking online at www.Marriott.com use promo code “FOO” … as in “fooey” on Ketchup! We also have an arrangement with the Staybridge Suites in Middleton for special Mustard Day rates. 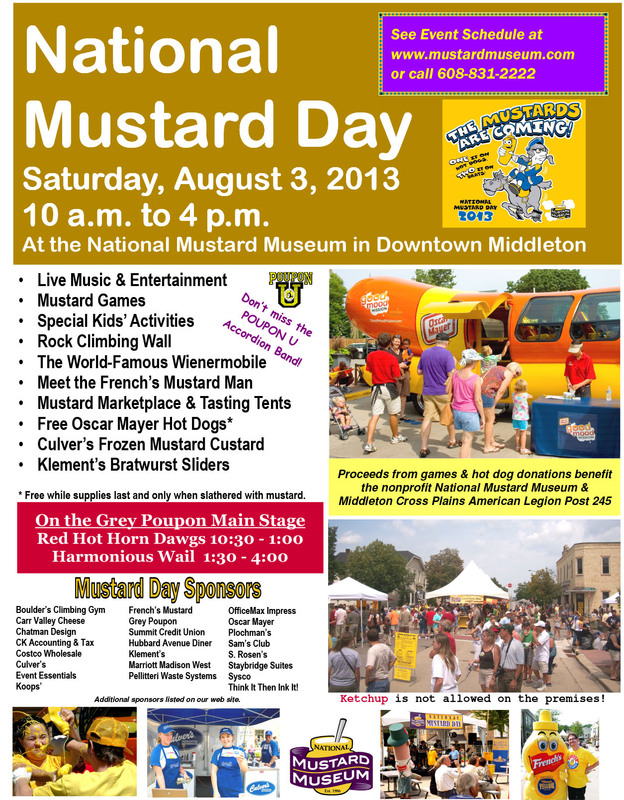 Call Staybridge at 608-664-5888 to book your room and ask for the “Mustard Day Special”. While you’re in Middleton, be sure to explore our neighborhood after Mustard Day and enjoy a delicious dinner or Sunday brunch at one of the many locally-owned restaurants. For more ideas of cool things you can do while in Middleton, check out VisitMiddleton.com for the whole scoop on the “Good Neighbor City”! A WORD FROM OUR SPONSORS: Of course, none of this would be possible without the generous and enthusiastic support of our sponsors, who are listed alphabetically on the left. 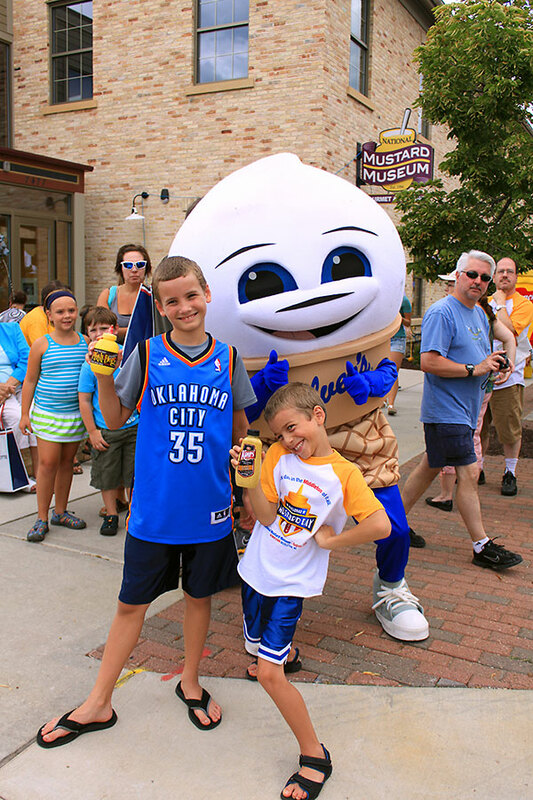 They help make Mustard Day the world’s most condimentally-correct family-friendly food festival. A big THANK YOU to all our our 2013 National Mustard Day sponsors. 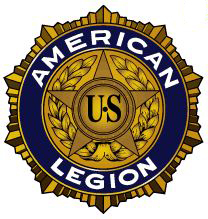 * DONATIONS for free hot dogs, games, and activities at the 2013 National Mustard Day celebration benefit The Middleton-Cross Plains American Legion Post 245 and the nonprofit National Mustard Museum.